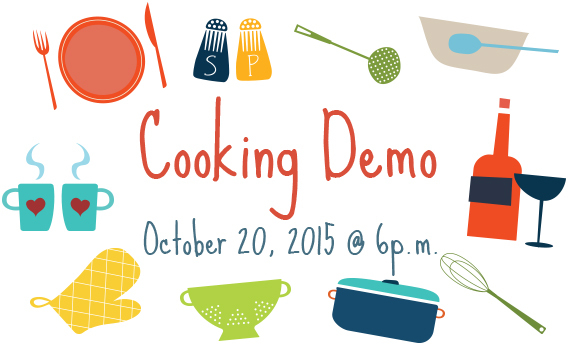 On October 20, Chef Barry Yates of Winston Industries will demonstrate how to make multiple dishes! Seating is limited, so be sure to book your spot soon. Hope to see you here soon!